CALL TODAY FOR CURRENT PROGRAMS AND PRICING!! BLOWOUT SALE!! IN STOCK CALL TODAY FOR CURRENT PROGRAMS AND PRICING!!! FINANCING AVAILABLE! TRADE IN'S WELCOME!! WE BUY PRE-OWNED!! Engineered with improved capabilities, unrelenting power, and renowned suspension and handling, the 2019 Sportsman 850 delivers superior performance with legendary toughness. FORGE NEW TRAILS: The new Sportsman® 850 line up brings you the premium features you want and allows you to ride harder than ever before. TRAIL DOMINATING GROUND CLEARANCE: Conquer the trail with ease when you have 11.5" of obstacle-dominating ground clearance. 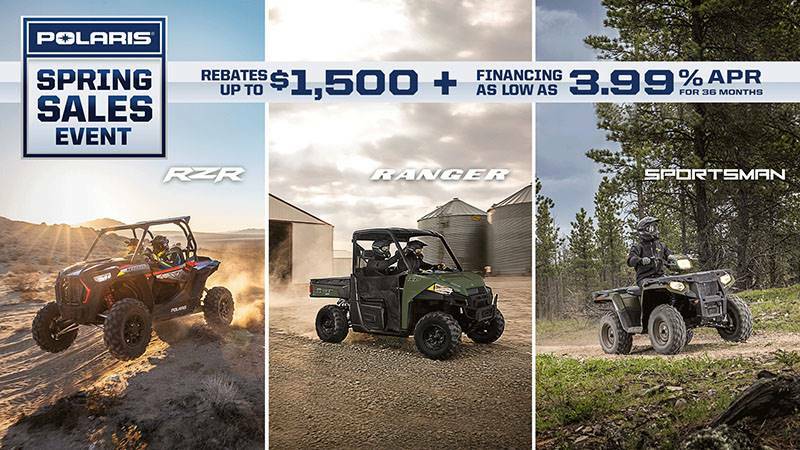 YOUR SMOOTHEST ATV RIDE YET: Take in the scenary with the Industry's only Rolled IRS that keeps the machinces vibrations away from the driver so you can enjoy the ride more than ever before. GO FURTHER ON 48" WIDE ATV: Take your rider further on state regulated trails and be able to easily maneuver around obstacles with the nimble, comfortable, 48” wide ATV. 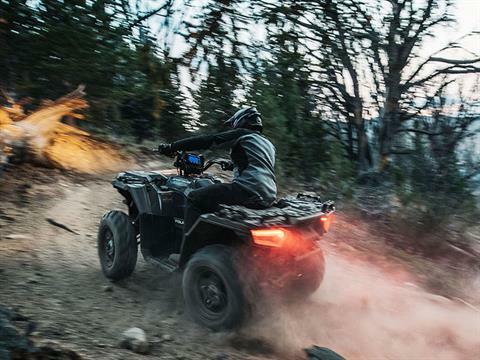 TACKLE ANY TASK OR ANY TRAIL: The Sportsman® 850 helps you get the job done by towing more and lasting longer - This machine works harder so you don't have to. MASSIVE TOWING CAPACITY: Take fewer trips and tackle the biggest jobs with massive 1,500 lbs. of towing capacity. 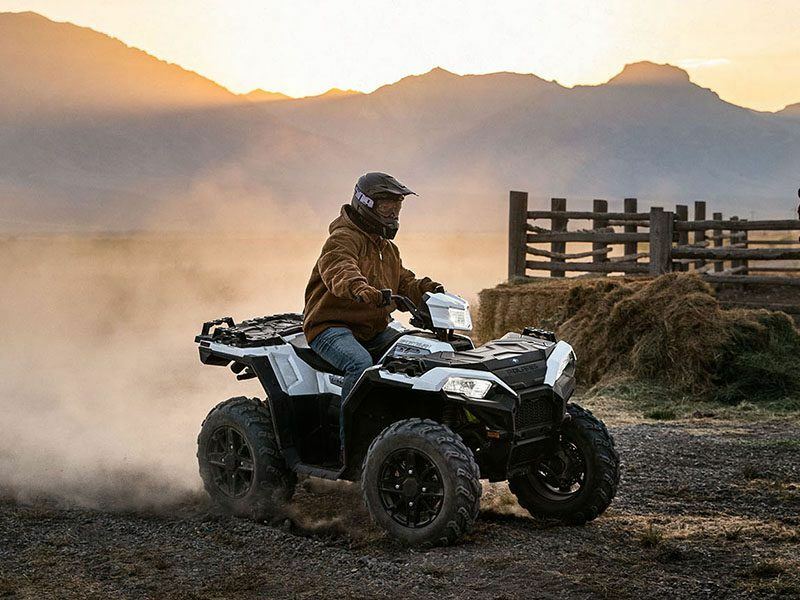 RELIABLE THROUGH ANY WEATHER: Electronic Fuel Injection (EFI) & 67% larger battery and 25% more cold craking amps making it the Industry's most reliable battery keeps you going evening on the coldest of days. GET THE JOB DONE RIGHT: Take on more with the steel reinforced utility rack system with industry-leading 360 lb. capacity and 575 lbs. in payload capacity. EQUIPPED TO CARRY IT ALL: You will have everything you need to take on the trails or get more done around the property and look good doing it. SUPERIOR FRONT RACK STORAGE: Easily accessible integrated front storage keeps your stuff dry and safe through the ride. 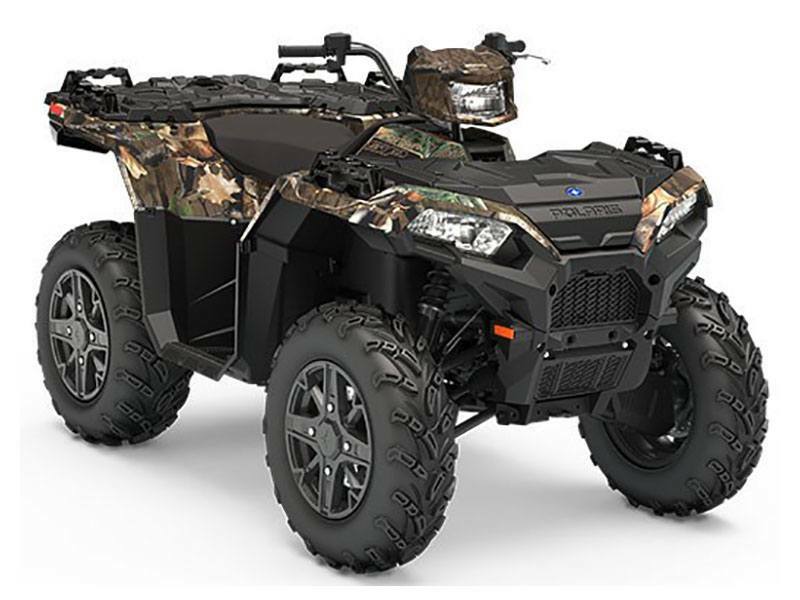 EASY HAND CONTROLS: Keep your eyes on the trail and your mind at the task at hand with easy left hand controls including factory-installed automatic winch control on all Sportsman® 850 SP Premium models. ADDITIONAL REAR STORAGE: Pack away for the day and hit the task or trail with additional rear storage. 26" CST Tires with 14" Cast Aluminum Wheels. Standard Sport Tuned Electronic Power Steering (EPS). Standard Engine Braking System (EBS) with Active Descent Control (ADC). High Performance True On-Demand AWD. 4 Modular Rack Extenders with Lock & Ride.